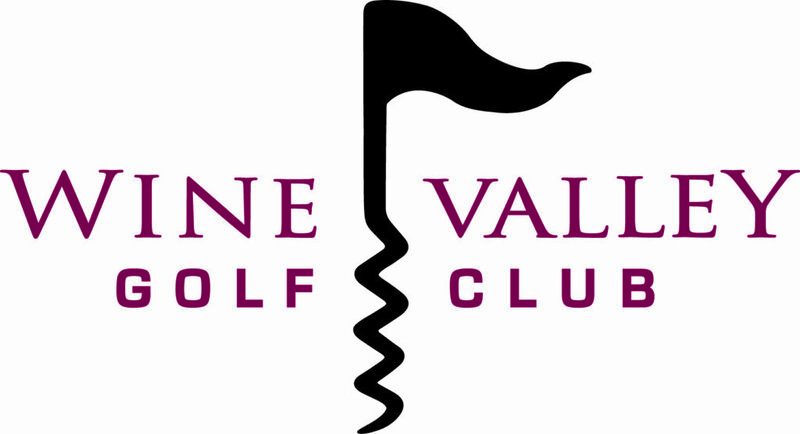 We are still accepting entries for the Northwest Open at Wine Valley GC on August 19-21st. New this year, you will play all three days – the event is a 54-hole stroke play, no cut championship! CLICK HERE for the Northwest Open Invitational professional entry. CLICK HERE for the Northwest Open Invitational professional online entry. CLICK HERE for the Northwest Open Invitational amateur entry. CLICK HERE for the Northwest Open Invitational amateur online entry. There is still room in the popular Basel Cellars Winemakers Pro-Am on Saturday and Sunday, August 17-18. CLICK HERE for the entry. The history of the Northwest Open is as significant as the history of golf in the Pacific Northwest. The list of past champions reads like a who’s who in Pacific Northwest Golf. In fact, fifteen members of the Pacific Northwest Section’s Hall of Fame are Northwest Open Champions. The early years were dominated by Seattle Golf Club’s Robert Johnstone (who won 8 of the first 10 events) and “Long Jim” Barnes. Barnes, the professional at Tacoma C&GC from 1911 – 1915, won the first two PGA Championships (1916, 1919) in addition to the 1921 U.S. Open and the 1925 British Open! Spokane’s Marvin “Bud” Ward captured six championships over a 22 year span, five as an amateur and his last as a professional. Bud was also a National Amateur champion and may have won a few more but for the lack of championships during WWII. Last year, PGA Professional Brandon Kearney from Bend Golf and Country Club won by three strokes after posting a 11-under par 204. Brandon is expected to return and attempt to defend his title against many of our great PGA Professionals. Wine Valley Golf Club, which opened in April of 2009, has been rated 5th on Golfweek’s Best New Courses. To produce Golfweek’s Best New Courses list, a nationwide team of more than 475 evaluators rated the layouts on the basis of 10 criteria, including routing, conditioning, variety and memorability of holes. The result is an average of scores, which then dictates a course’s overall ranking. This stunning Dan Hixson design unfolds on a grand scale, playing over rolling hills in the shadow of the Blue Mountains. Wine Valley GC had broad fairways, dramatic bunkers, and bold, undulating putting surfaces. CLICK HERE to see a list of past Champions.